Authors de Graaf and Batker take an unconventional look at how we tie ourselves into knots of anxiety over concepts that add little value to our lives. Their new book What’s the Economy For, Anyway? : Why It’s Time to Stop Chasing Growth and Start Pursuing Happiness dovetails with current Occupy efforts—this is a time to question not only where we are, but how we got here and de Graaf and Batker are up to the challenge—they address themes of consumption, economics and the pursuit of happiness in an America boosting over 14 million unemployed with vast wealth being held by 1% of the population. Seattle Social Media Club’s monthly meeting hosted at Microsoft’s Conference Center on December 8, 2010 in Redmond, Washington raised key questions for 2011 with panelists from non-profit, for profit and government organizations. This last post includes comments from Kathy Gill, who teaches at the University of Washington in the Department of Communication, Digital Media Program and Sean O’Driscoll, co-founder and CEO of Ant’s Eye View. There are numbers and there are numbers. Numbers are not be ignored, especially in emerging fields, like social media. The University of Washington’s Kathy Gill began by reminding listeners of some of the interesting numbers from recent stats. Lots of people are way deep into apps and app development, but as of now, only 21% of Americans are using smart phones. Nielson forecasts that 51% of Americans will have smart phones in 2011, a huge increase in user numbers. Kathy notes that it no real surprise that women are dominating the social media market, but currently more men have smart phones. Kathy suggests 2011 as a year to watch not only mobile shifts in critical mass, but that bandwidth delivery will become a key factor for commerce. Also, watch for more pressure for social media privacy protections, like the bill introduced by Senator Charles Schumer, NY last April. Scott Porad, CTO for Cheezburger Network — I Can Has Cheezburger?, Failblog.org and more–brought not only some great photos, but also key points for social media in 2011. 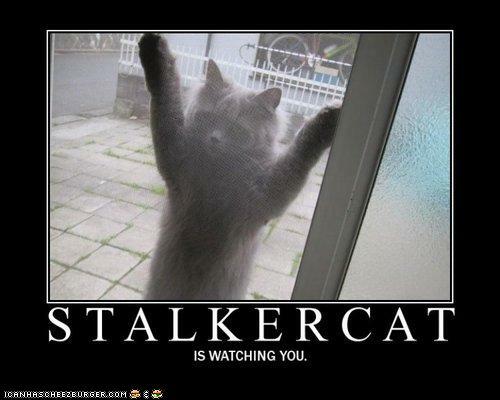 Privacy, data and the exchange of privacy rights for data access. 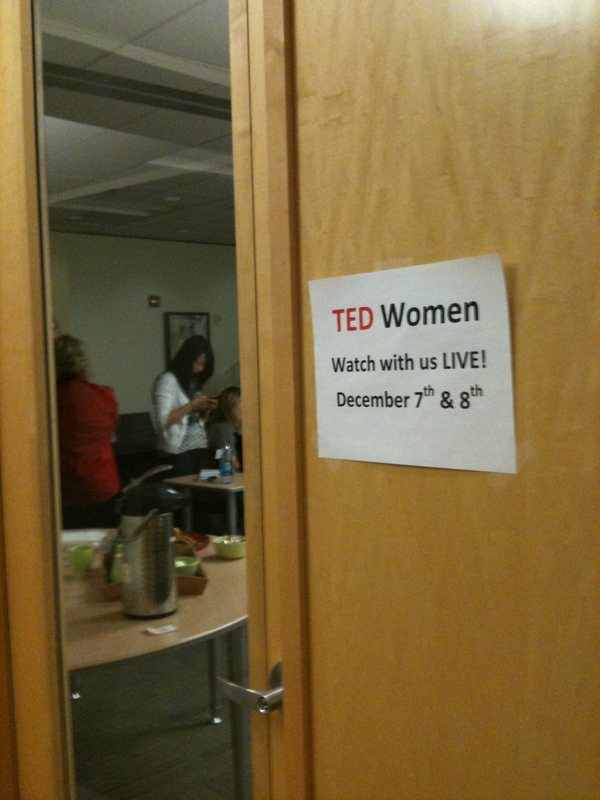 ThinkSpace played host to TED Women: Seattle Stream Dec. 7-8. I carved out a few hours from my afternoon and found a rewarding pocket of insights and perspectives streamed live to a quiet, dimmed conference room in downtown Redmond, Washington. The afternoon presentation Life’s Symphony included a wide range of speakers, covering cultural influences, television and global issues. Activist and author Courtney E. Martin talked about her desperation after graduating from Barnard College and finding few ways to impart change. Her book Do It Anyway chronicles 8 activists who are bringing a message of change to everyday life. At the end of the day the humanizing force of engagement may outweigh a preconceived notion of success, and it may just be that we must do it anyway, even when the outcome is far from certain.